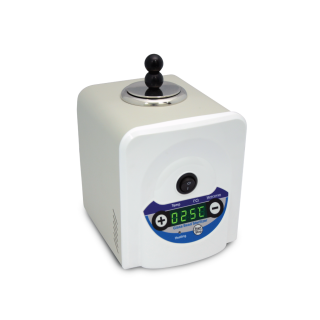 TT-300-GBS/ TT-300L-GBS Glass Bead Sterilizer offer a fast and effective method to decontaminate solid metal and glass implements within 10 seconds. 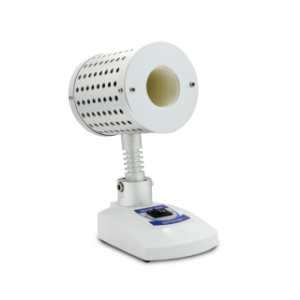 TT-300-GBS/ TT-300L-GBS work by heating the glass beads to about 300°C to effectively destroy all microbes and spores. Suitable for sterilizing forceps, scissors, scalpels, needles and inoculating loops. TT-300L-GBS is an improved version that features greater glass bead capacity up to 600 g which enables sterilization of larger equipment. It is specially designed for better heat dissipation with the unique multiple slits, ensuring safe operation. Heating speed ≤25 min. ≤25 min.